We truly understand the fundamentals of decorated garments. Gear products are tailored from only the finest fabrics and offer the most innovative decoration opportunities. Our customers have a unique and important message to deliver and our designs are best suited to deliver that message. 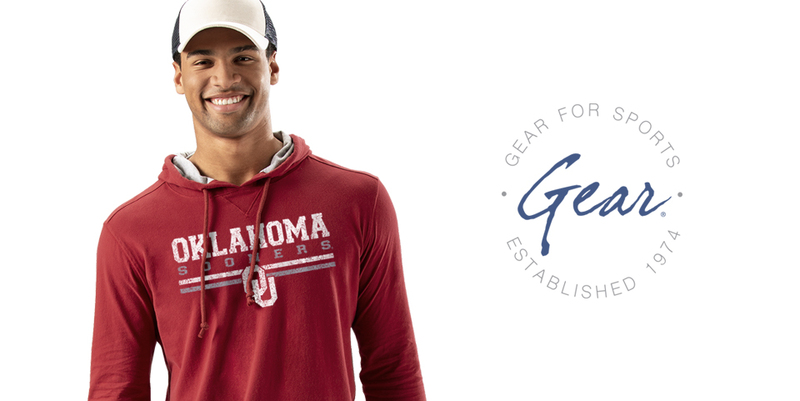 Gear for Sports® sells its products under some of the most powerful brands in sportswear, including Under Armour®, Champion® and Gear for Sports®. 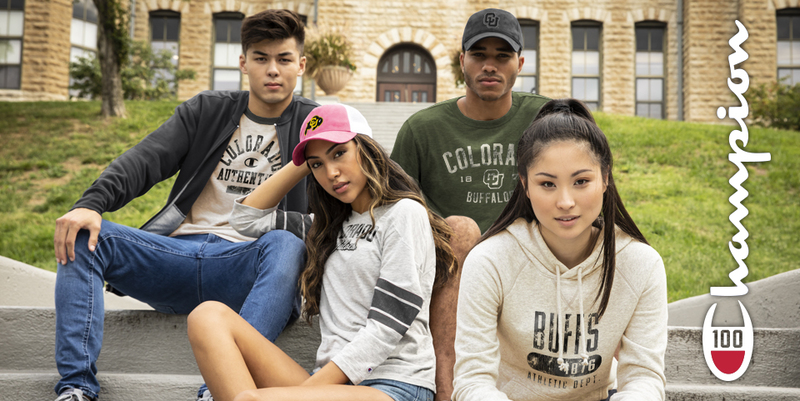 This compelling portfolio of brands allows Gear to provide a long-standing history of quality graphics and innovative apparel design. Other sportswear brands simply cannot provide the same level of service across such a breadth of accounts, which enhances Gear’s market position. Our brands provide customers with a single resource for all of their sportswear needs. From t-shirts, caps, fleece to performance wear and performance outerwear – we deliver! a Division of Hanesbrands, Inc.